Arroyo Grande Community Hospital - Radiology is a imaging & radiology center that offers many services, including magnetic resonance imaging (mri), x-ray, and mr/ct angiography. Visit Arroyo Grande Community Hospital - Radiology located at 345 South Halcyon Road, Arroyo Grande, CA. This Arroyo Grande imaging & radiology center is one of the best in California. 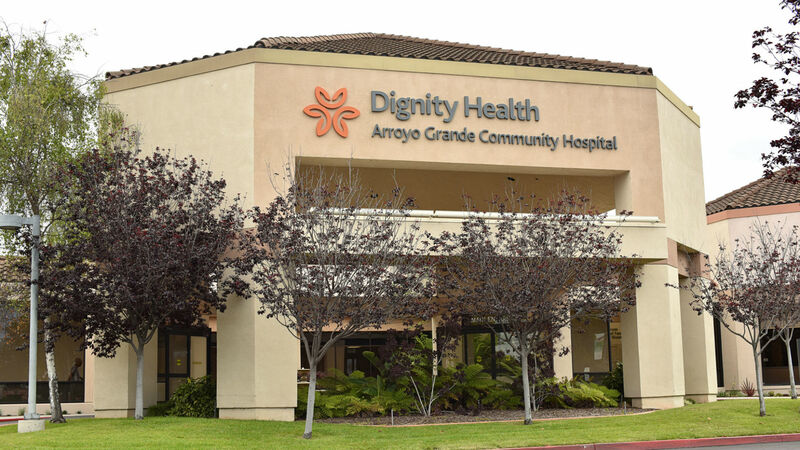 As part of the Dignity Health network, Arroyo Grande Community Hospital - Radiology is dedicated to delivering high quality, compassionate care and access to Arroyo Grande and nearby communities.